Growing up just north of Salem, we remember visiting the House of Seven Gables with our Yiayia and Papou as youngsters and were thrilled to be a part of the Taste of the Gables this past weekend to raise money to preserve the site's eight historical houses and provide educational services for visitors. 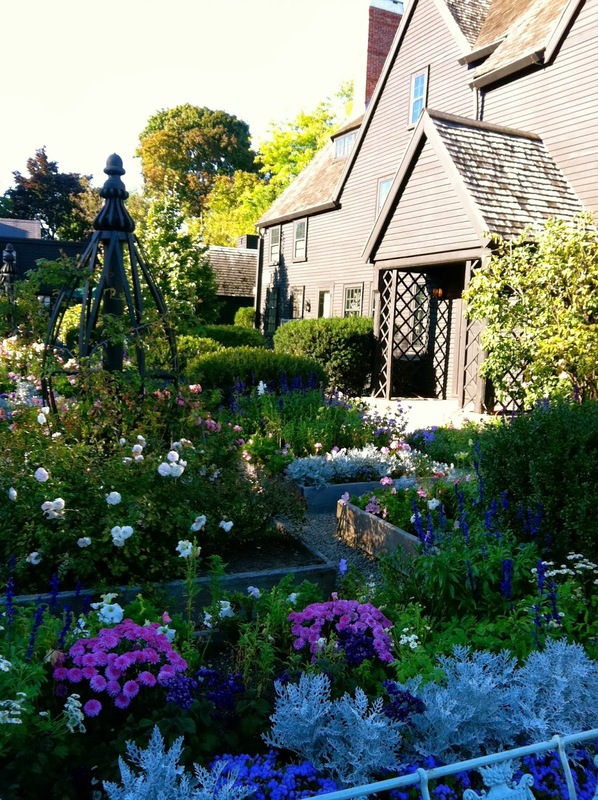 We found ourselves transported back in time, meandering through the grounds as Nathaniel Hawthorne and his contemporaries once did. 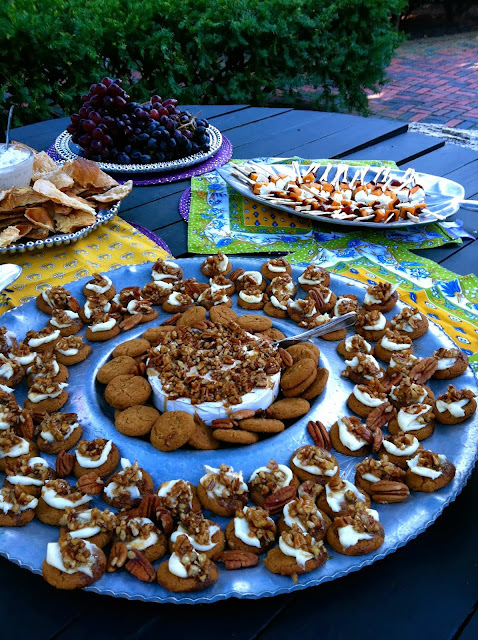 The annual Taste of the Gables boasted a silent auction and fundraiser with local artists, musicians and food and beverage vendors for the community. 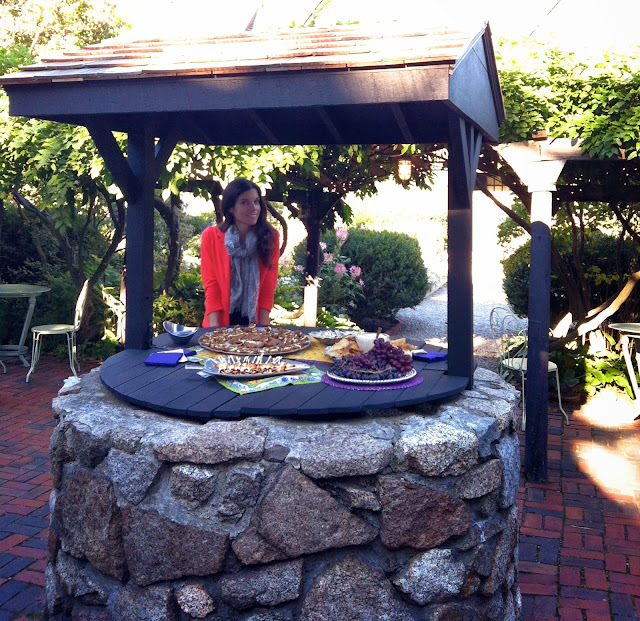 We served a couple of our favorite fall-themed appetizers atop the Wishing Well in front of the Hooper-Hathaway House surrounded by enchanting colonial gardens with the oceanfront behind. Gotta love walking through history with wine in hand on a crisp Sunday in fall! Transitioning into October, we also find featuring a historical Salem landmark only appropriate as a town famous for Halloween festivities and witchcraft. Wow what a good work, I really appreciate your work, thanks for sharing with us.